The mission of the Greenway Court Theatre is to be a vital member of the global artistic community through nurturing, developing and producing inspiring works of theatre and other performing arts. 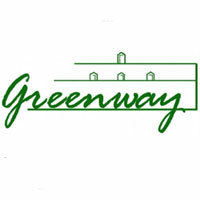 The Greenway Court Theatre provides live theatrical works to the Los Angeles community. The elegant, comfortable 99-seat theater is one of the best facilities in town, and plays host to award-winning productions and events throughout the year. Greenway Court Theatre features work that is socially conscious and politically relevant across a broad spectrum of cultures. Our unique relationships to the local community, national artists and Fairfax High School create an unrivaled pool of diversity from which to manifest art that speaks to the human condition.